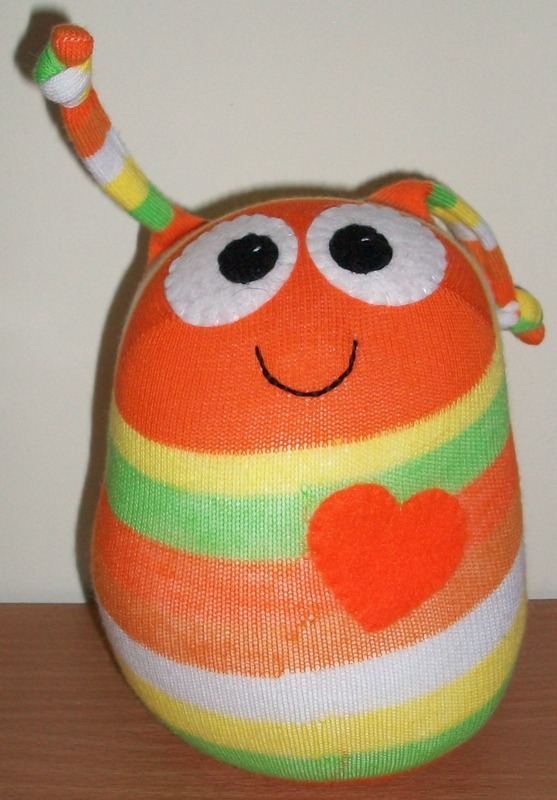 Categories: General News, Sock Animals | Tags: baby toys, CE approved soft toys, CE approved toys, CE certified toys, Great Britain, handmade toys, Rubydoogifts, sock animals, sock love bugs | Permalink. 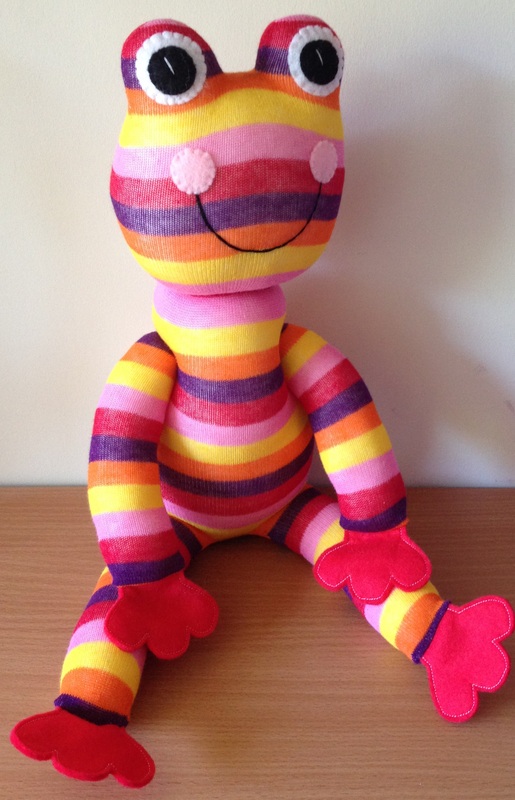 This cute little chap is one of a number of sock frogs available from the store. 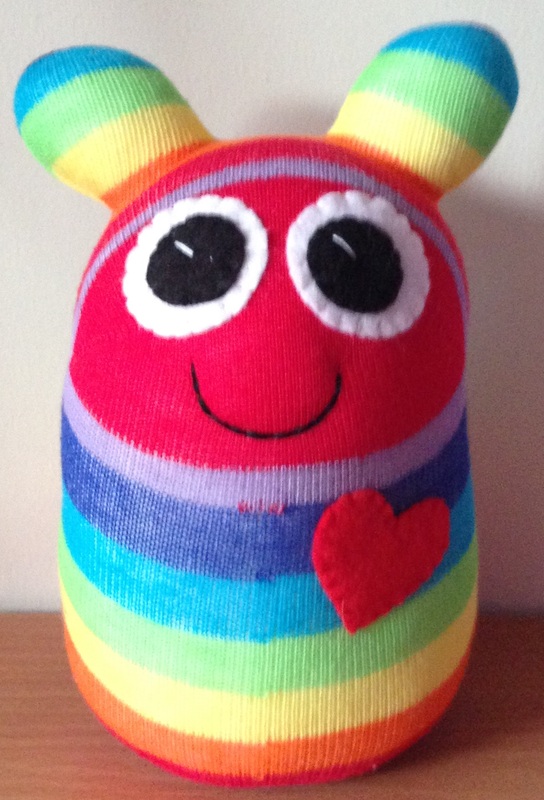 All CE certified and safe for babies with lots of stuffing for extra squishiness! You can find him and his friends via the website here or go to Facebook here. Each frog is £12.50 each plus P&P. 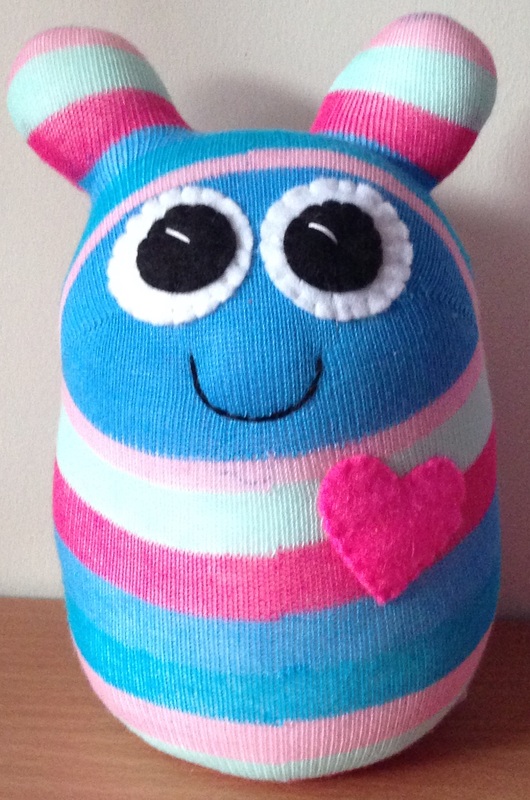 Categories: General News, Sock Animals | Tags: CE approved soft toys, CE approved toys, CE certified sock toys, CE certified toys, Great Britain, handmade toys, Rubydoogifts, sock animals, Sock Frogs | Permalink. 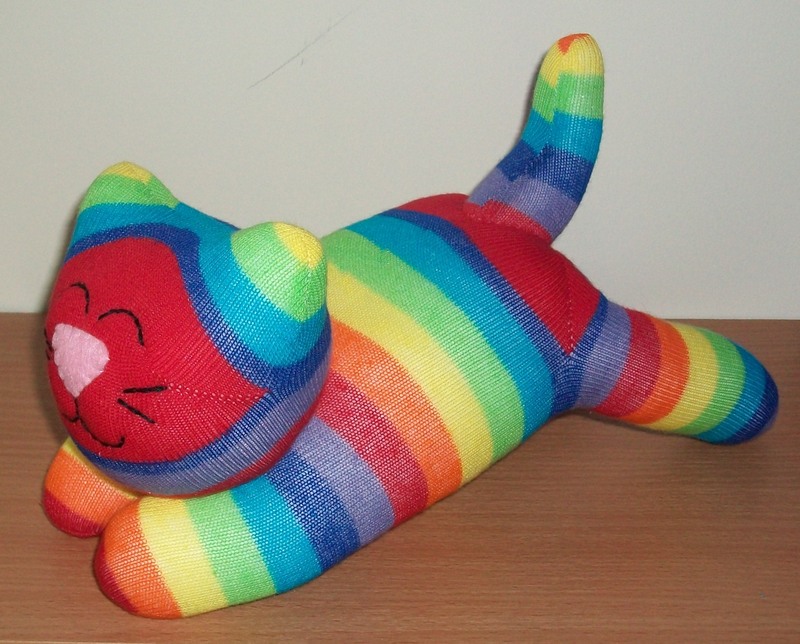 Lovely and brightly coloured – priced at £11.50 each plus P&P. 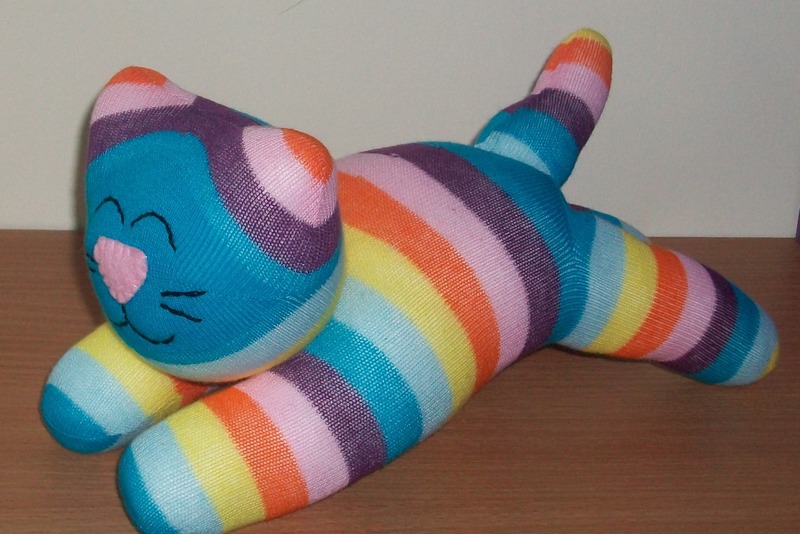 Go to www.rubydoogifts.co.uk for all stock currently available. 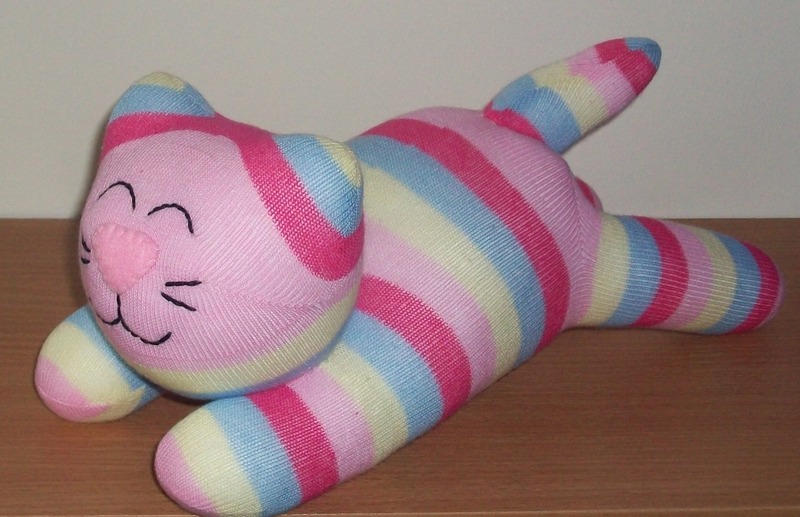 Categories: General News, Sock Animals | Tags: CE approved soft toys, CE approved toys, Great Britain, handmade toys, Sock Cats, Sock Kittens | Permalink. 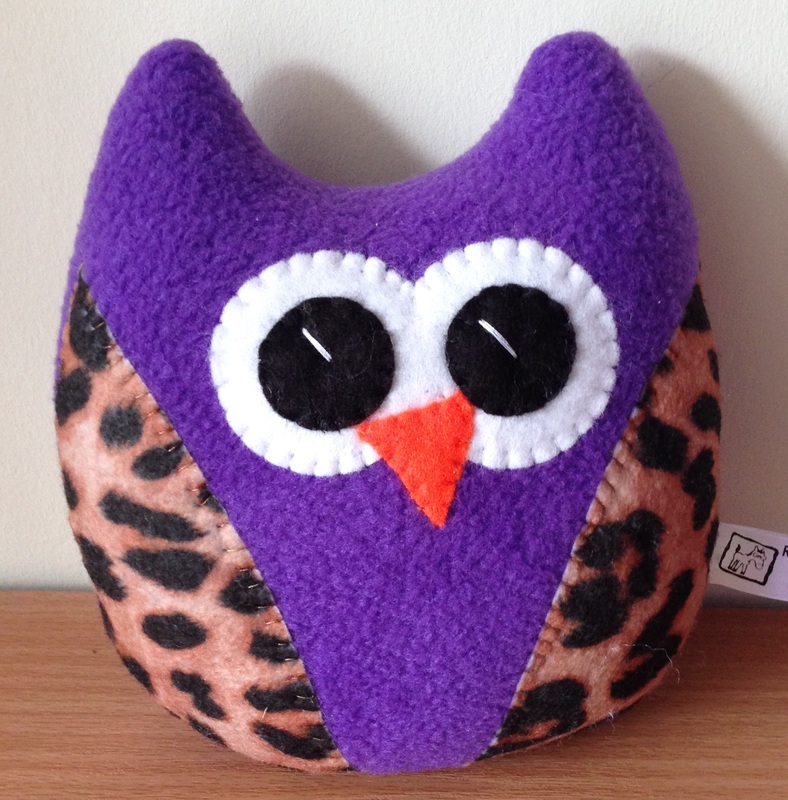 A fantastic new range of fleecy animals now available.. this time we’ve got the Fleecy Owls. All handmade and CE certified. 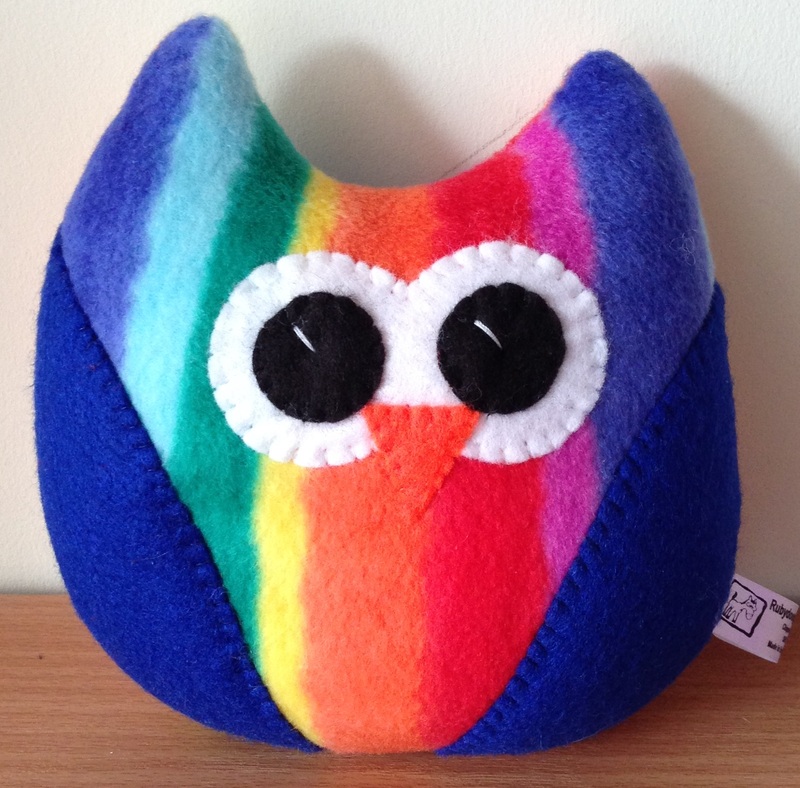 Now available from here or go to http://www.rubydoogifts.co.uk priced at £7.00 plus P&P. 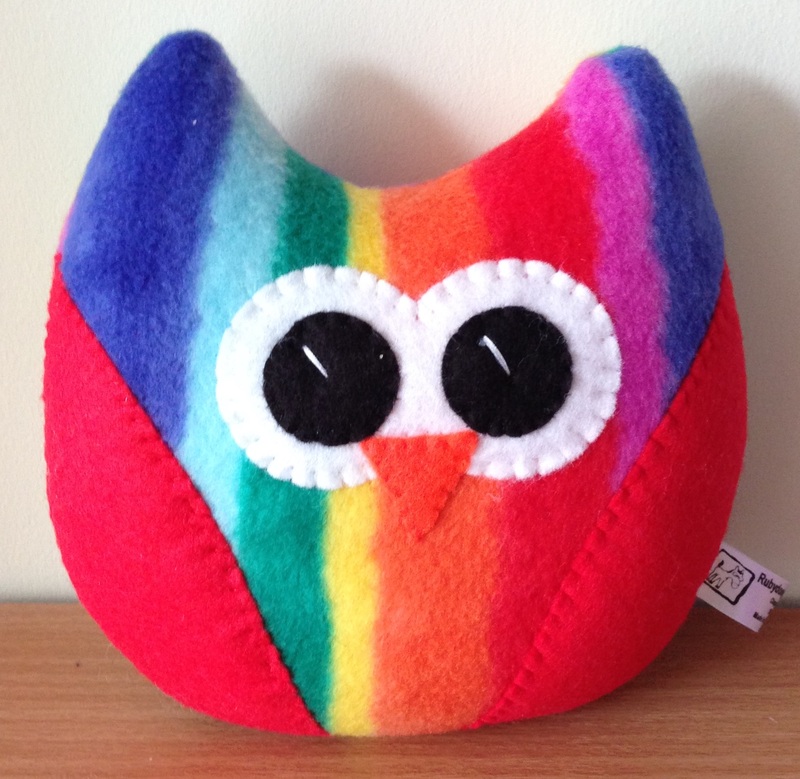 Categories: General News, Soft Toys | Tags: CE approved soft toys, CE certified toys, Fleecy Owls, Great Britain, handmade toys, owls, Rubydoogifts, Toys for babies | Permalink. 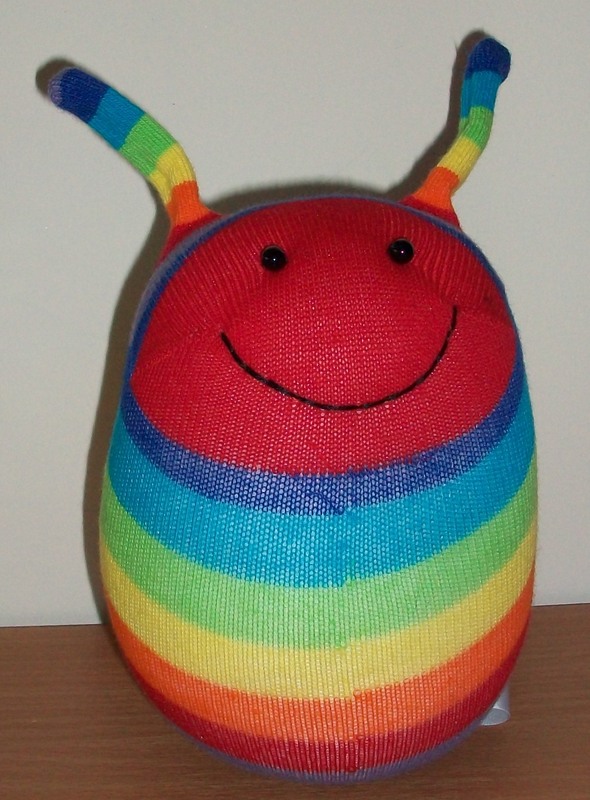 Categories: General News | Tags: 15% discount, CE approved soft toys, CE certified toys, flash sale, Great Britain, handmade toys, knitted animals, Knitted Soft Toys, love bugs, Rubydoogifts | Permalink. 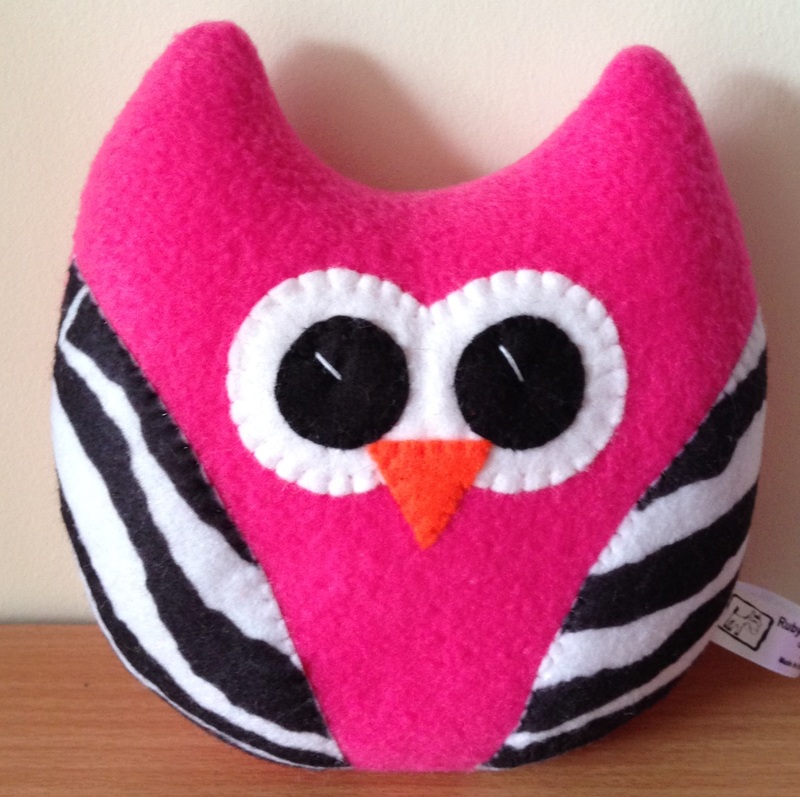 Categories: Accessories for Home, General News | Tags: exciting times, handmade toys, New Product Launch, Rubydoogifts | Permalink. 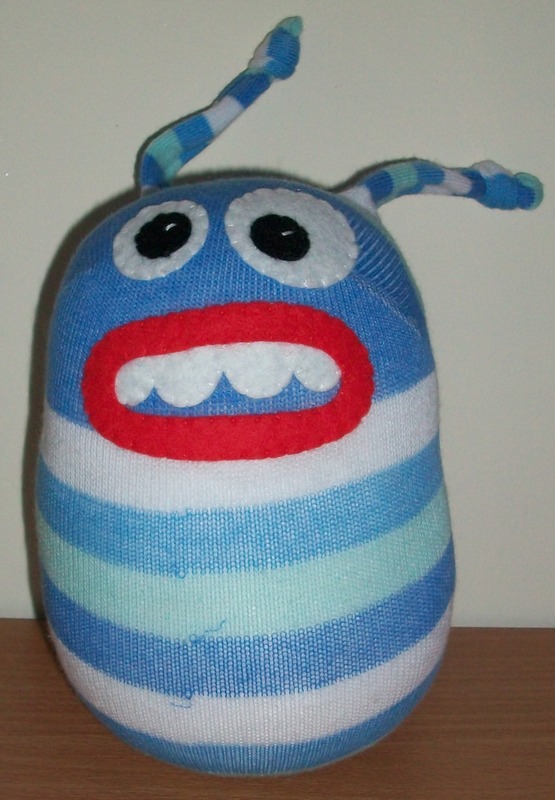 New Sock Critters – Now in Stock with MONSTER Teeth! 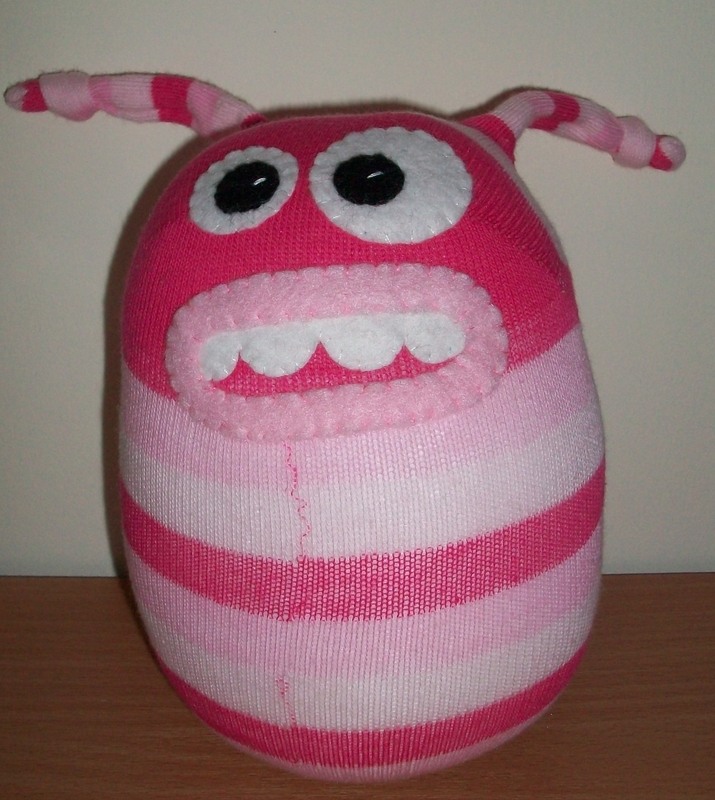 New range of sock critters, some even include monster teeth… scary! All CE certified and full approved. 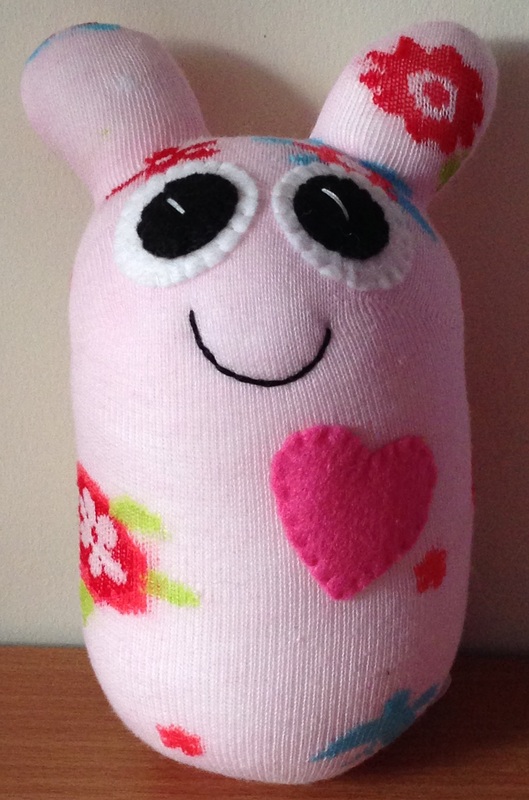 All available from http://www.rubydoogifts.co.uk/catalog/sock-animals-sock-critters-c-1_7.html. Priced at £7. 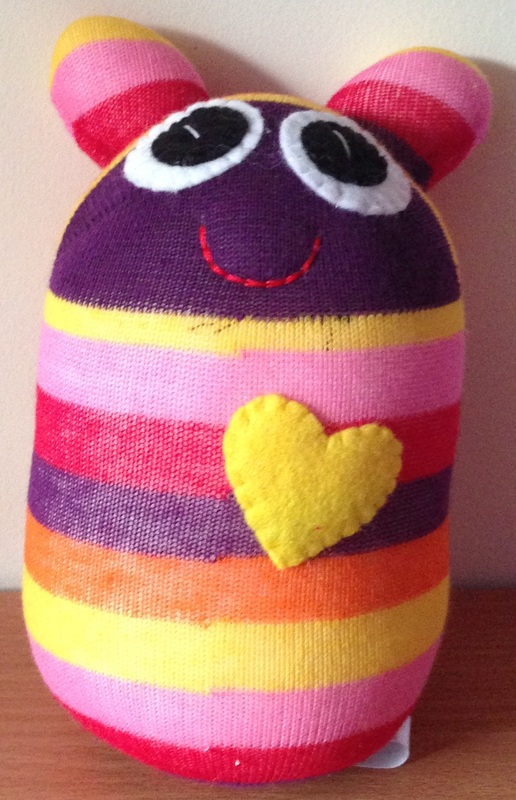 Categories: General News, Sock Animals | Tags: CE approved soft toys, gifts, Great Britain, handmade toys, Rubydoogifts, sock animals, Sock Critters | Permalink. HOT HOT HOT – 15% Discount This Weekend!